Essential Oils are some of the most amazing substances on earth. They are naturally supportive of healthy immune, digestive, and musculoskeletal systems, sleep/wake cycles, moods, and numerous other physiological functions in our body. The fragrance free body butter was originally designed to be a base carrier cream for these remarkable nutrients, providing a double dose of goodness. If you are interested in getting started with Essential Oils, two very reputable oil companies that we would recommend are Edenbotanicals.com and Planttherapy.com. 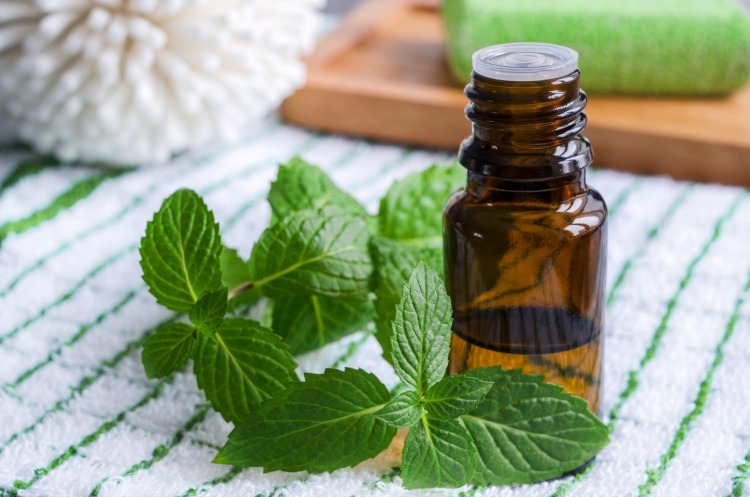 Peppermint is an all time favorite of oil lovers for its soothing feeling on the skin and invigorating scent. It helps alleviate nausea and is also said to magnify the effects of other oils when applied topically over them. Lemon is a wonderful and versatile oil used for things such as digestive support, homemade cleaning products, cooking, and skincare just to name a few. The scent is invigorating and uplifting. Great for diffusing! Lavender is often called the Swiss Army knife of oils. It is used for its soothing, calming affect, as well as maintenance of healthy skin. It promotes restful sleep and many more things too numerous to list here. If in doubt, use lavender!